I’m often asked if I recommend crowdfunding. The answer really depends on what kind of crowdfunding and on your particular situation. Crowdfunding is probably the oldest way of raising funding that exists! Long before we had Wall Street and venture capital, communities got together to pool resources for projects. Over 30 years ago, Ben and Jerry’s first equity funding came from about 1,200 Vermont residents investing a minimum of $126 each. About ten years ago, Indiegogo launched and internet-enabled rewards-based crowdfunding took off. In 2009, Kiva started letting US-based companies crowdfund zero interest loans. 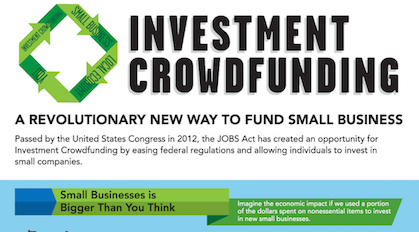 Two years ago, Title III of the JOBS Act went into effect making it much easier to do a nationwide investment crowdfunding campaign. Donation or perks-based crowdfunding is a great tool when you want to prove that there is demand for your product or service. You need to invest quite a bit to market your campaign so that you can get lots of people to support whatever it is you’re offering. Due to the sheer volume of companies trying to raise money this way, there is intense competition and it can be very challenging to get attention for your campaign. You’re lucky if you break even by the time you factor in the marketing and fulfillment costs. Therefore, I definitely don’t recommend using this tool for the purpose of raising money. If you think of this kind of campaign as a marketing expense rather than a way to raise money, it can be a valuable tool in your toolbox. 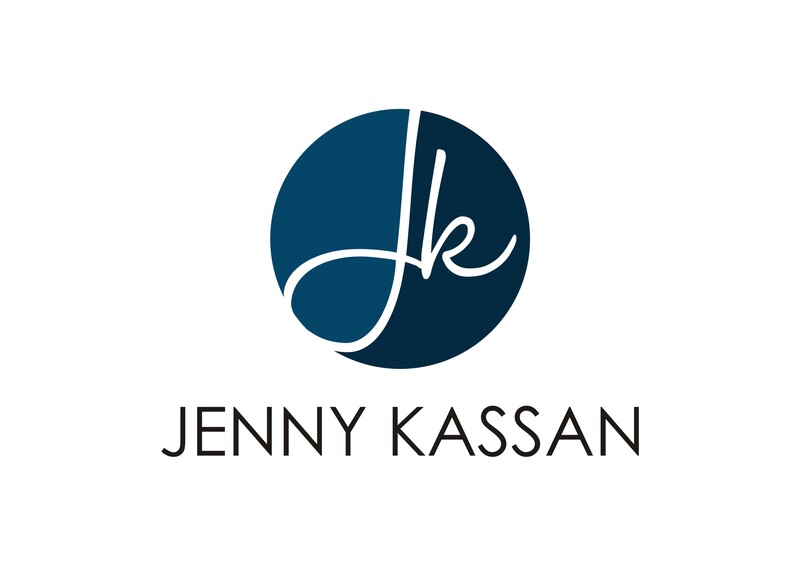 If you are looking to raise money for your business, I recommend investment crowdfunding. Unlike perks-based crowdfunding, this type of crowdfunding allows you to offer an actual investment opportunity to supporters. You can offer equity, debt, convertible notes, SAFEs – any kind of investment that you want. Because this type of crowdfunding involves offering securities, it is more highly regulated than perks-based crowdfunding. You need to jump through some legal hoops and have a lawyer draft your offering documents to be able to take advantage of this type of fundraising, but the results can be well worth the effort! When you offer an investment opportunity to the public and anyone can invest, it is much easier to find the right investors for you and to raise money on YOUR terms. Fewer businesses are using this type of crowdfunding compared to perks-based, so it is much easier to stand out from the crowd. For more information on our next live three-day intensive training, please visit Fund and Fuel Your Dreams.